In March 2018, Phone Phever® was named a Family Choice Award winner. The Family Choice Awards recognize the best in children’s and parenting products. 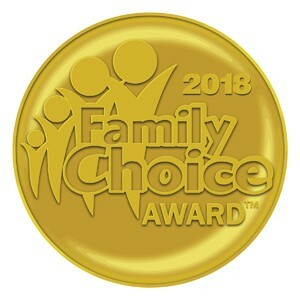 Now in its 22nd year, the Family Choice Awards is one of the most coveted, family-friendly consumer award programs in the nation.